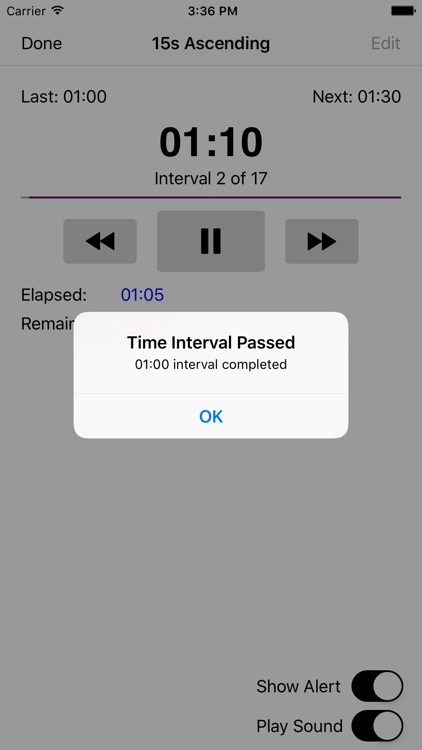 The Interval Countdown Timer application allows you to define a sequence of time intervals and assign the sequence a name. Sequences can be "played". 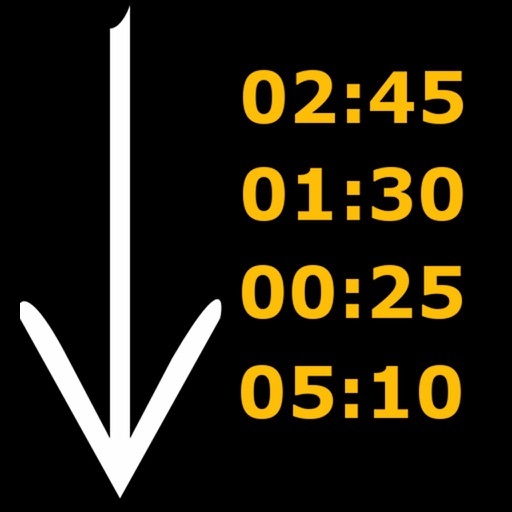 When played, each interval is counted down one at a time. 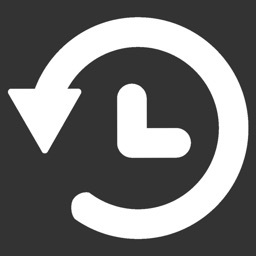 When the current interval reaches 00:00, a sound can be played (or the device will vibrate if in silent mode) or an alert can be displayed to inform you that the interval is over. After the final interval a buzzer/horn sound is played. You can choose to play either an alarm clock, crystal, woodblock, or glockenspiel after all other intervals. 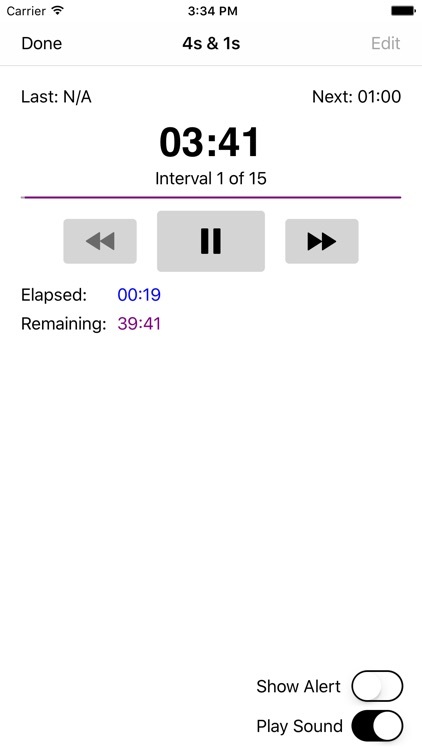 I created this application because I wanted a hands free solution that could inform me when I needed to change activities while working out and listening to pod casts. 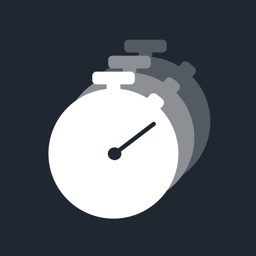 The clock application required me to acknowledge the alert displayed to continue which meant I had to stop what I was doing an interact with the device. 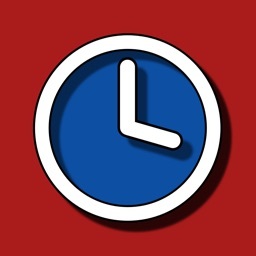 This application solves that problem by continuing to countdown each interval without the user having to interact with the device after the completion of each interval. 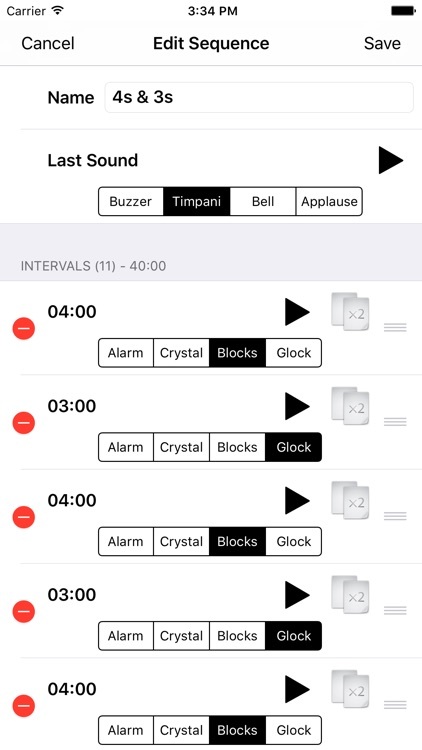 While you can have alerts displayed or have the device vibrate in silent mode, this application was designed with the primary communication mechanism being the sound played after each interval. 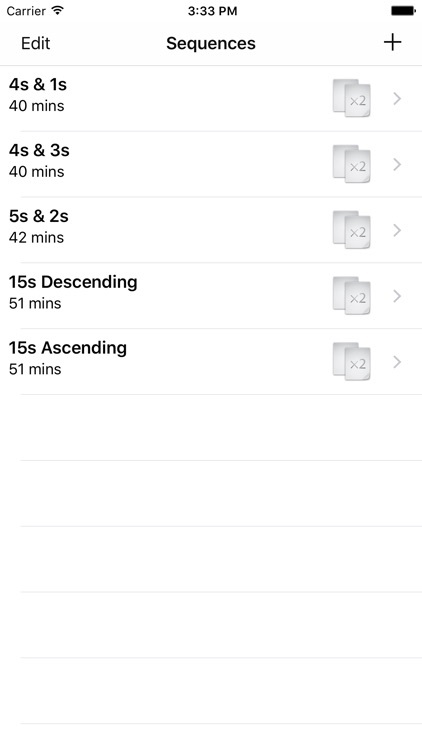 New for Version 1.1: Repetition Counts for Intervals! 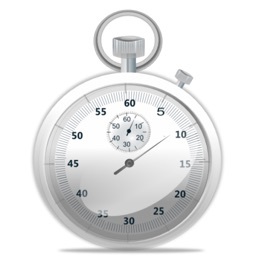 You can now define the number of times an interval is to be repeated. By default intervals are executed once. Now they can be defined to be executed 1 to 100 times or to be infinitely repeating. 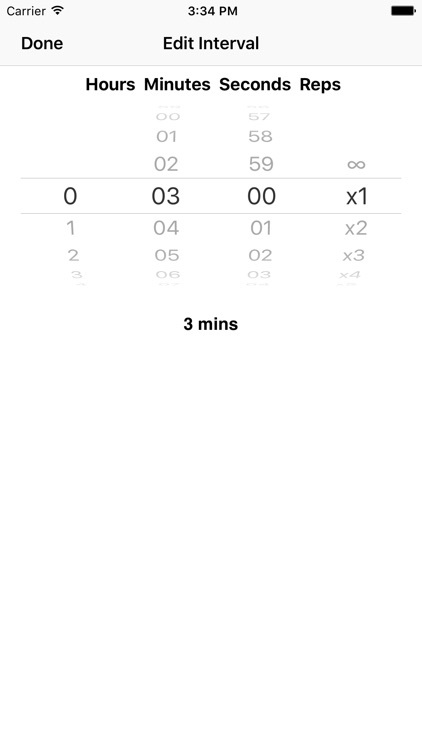 NOTE: Intervals have limitations if you run the application in the background. 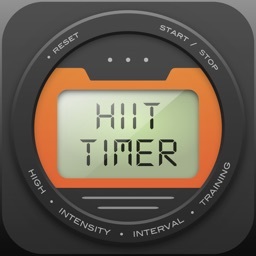 The mechanism used to communicate the completion of intervals while the application is in the background (called local notifications) is limited to 64 notifications. So if you create a sequence that has more than 64 interval completions (which includes counting repetition completions) and you switch to another application, your sequence may stop running after the 64th completion.